In Belarus, the former presidential candidate Vladimir Neklyayev and Irina Khalip, the wife of another candidate, have been released on bail after they having been detained during violent protests in December. Many more protesters have been freed despite being accused of instigating a violent outbreak after Aleksandr Lukashenko won the country's disputed presidential elections. Six hundred people were arrested in total, some of whom were badly beaten. 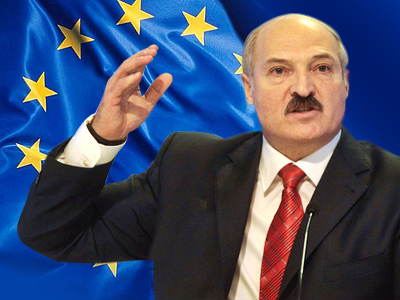 The move comes amid the EU’s plans to impose sanctions against Belarusian officials, including a visa ban on President Lukashenko. The European Union has been urging Belarus to release members of the opposition who had been detained for political reasons. They demanded the country investigate the abusive actions of the security forces against demonstrators instead. 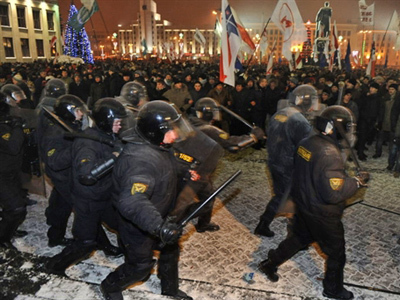 The Parliamentary Assembly of the Council of Europe has called for new sanctions against Belarus over its violent treatment of the opposition. 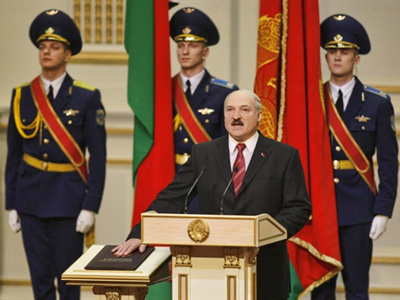 President Lukashenko has said that he would retaliate if any action was taken against the country. 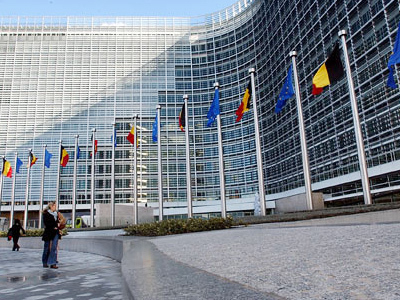 The EU boycotted Lukashenko’s inauguration, with many countries opting to distance themselves from the ceremony.